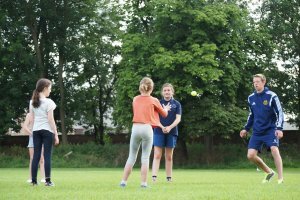 In addition to the funding finder opportunities, North Yorkshire Sport also manage a number of programmes with funding available for local clubs and organisations. These programmes are designed to increase participation in sport and physical activity. Please use the following links for further information.